European oak, English elm, American black walnut, Canadian maple, American white oak, American white ash. 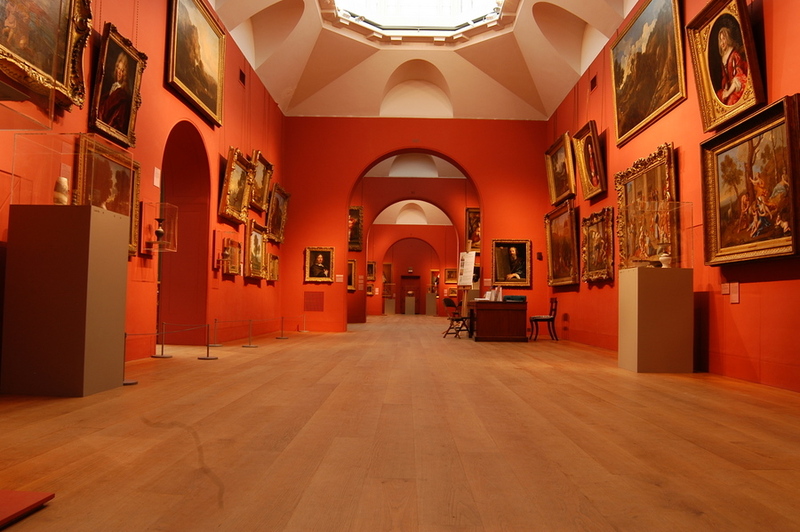 The flooring is manufactured with a core of 12mm 9-layer 100% birch plywood, faced with 4mm prime hardwood and backed with 4mm hardwood of the same or similar species. 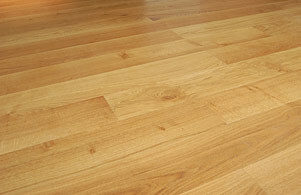 The floorboard is 200mm wide, 20mm thick, random length, normally 1800mm to 3000mm. 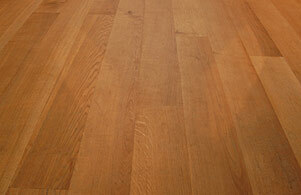 When laid, the floor looks like a traditional timber floor, with a single slice of wood to each board. 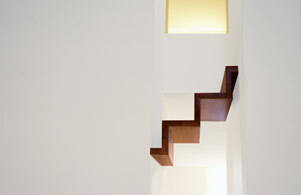 All the materials used are fully sustainable, sourced in the United Kingdom, Northern Europe and North America. Our timber suppliers produce from managed forests, to Forest Stewardship Council (FSC) or equivalent standard. Offices, shops, galleries and restaurants. With or without underfloor heating. 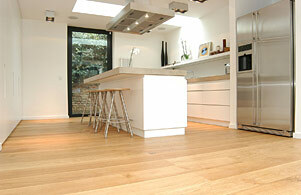 Our floor is always laid as a floating floor, scribed to stone, glass and metal junctions. We do not fit cork or edge battens. 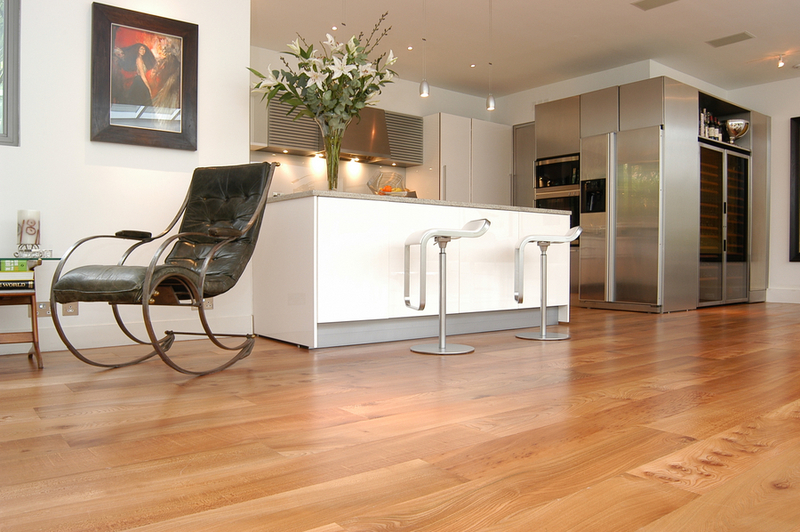 Sound insulation can be introduced into the flooring build-up. 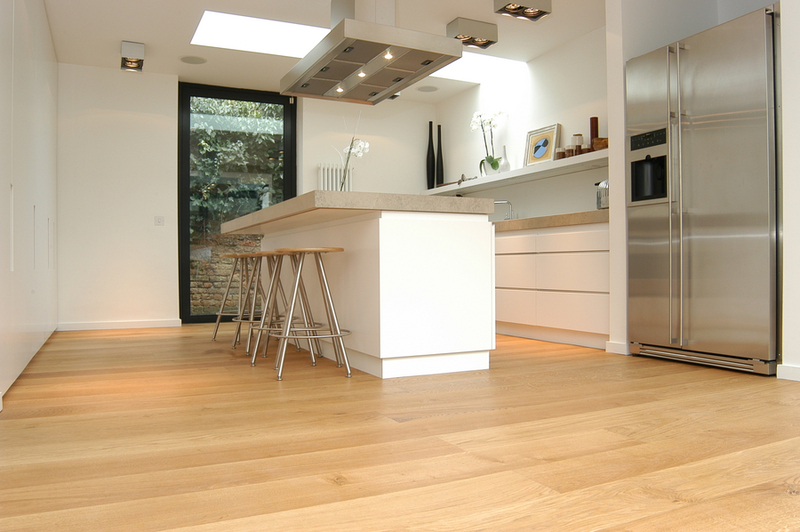 Ardern Hodges Ltd. has its own team of fitters and finishers, skilled in laying and finishing to a high standard. 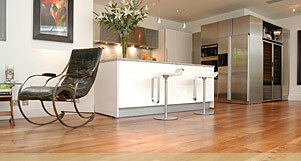 Ardern Hodges Ltd. can manufacture, lay, sand and seal as a complete service. 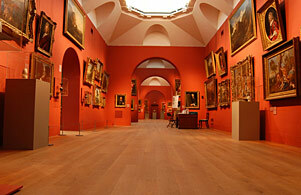 We only sand and seal our own flooring. Alternatively, we can manufacture and supply only for others to fit and finish on site. Bonding down flooring, especially over underfloor heating.